The Cultural Highlight in Lower Austria! 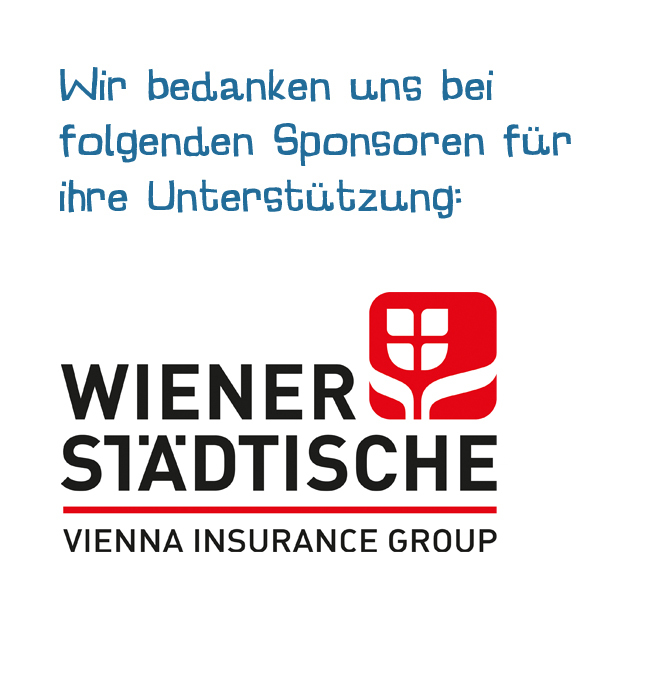 - strassenkunstfestival1s Webseite! The Cultural Highlight in Lower Austria! THE NEXT (4.) 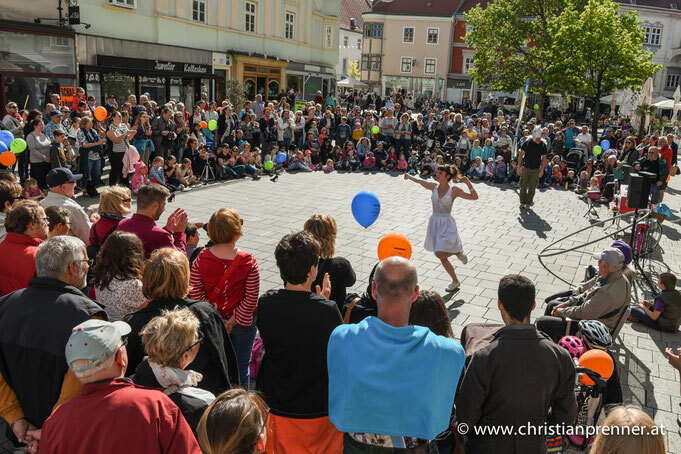 streetperformers-festival in Wiener Neustadt will take palce from 16. to 18. May 2019. Regional and international acts will entertain the visitors in the streets of the city centre. Let our artists enchant you! Music is coming from every alley and every square. Watching the art and acrobatics will broaden your horizons. You can enjoy magic, mime as well as juggling and comedians will make you laugh, but also amazed. Finally, as soon as it gets dark, impressive fire shows light up the night. Entertainment at its highest level will be provided for free at the festival. The artists do not receive any fixed pay – they depend on your voluntary fees. 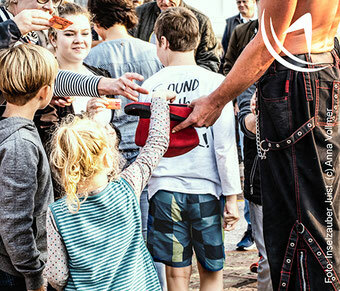 Applause is a great source for motivation and satisfaction, but do not forget: Buskers have to make a living like everybody else, so hopefully you show them your appreciation not only through ovation and cheering, but also through an adequate financial reward.